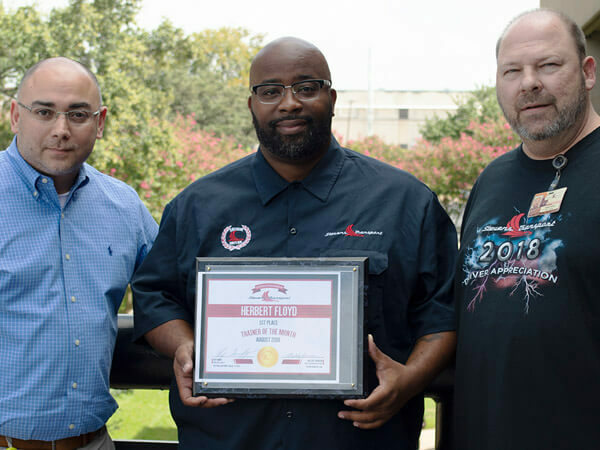 Herbert began his driving career in Slidell, Louisiana and was hired by Stevens in 2001. He attributes his success to staying focused on the goals he sets for himself to make him a safe and successful driver. The advice Herbert gives to each of the new drivers he trains is to focus on what they need to do to get the job done right, and block out any negativity. Herbert’s favorite Stevens memory is when he bought his first truck in 2007. Thank you for all you do and congratulations on this achievement, Herbert! Jose attended Lone Star Transportation School in Houston, Texas for his CDL training and was hired by Stevens in April of 2015. He attributes his success to the support system Stevens has set in place to set him up to do his job effectively and safely. Jose advises the new drivers he trains to keep safety at the forefront of their mind, and always remember their training. 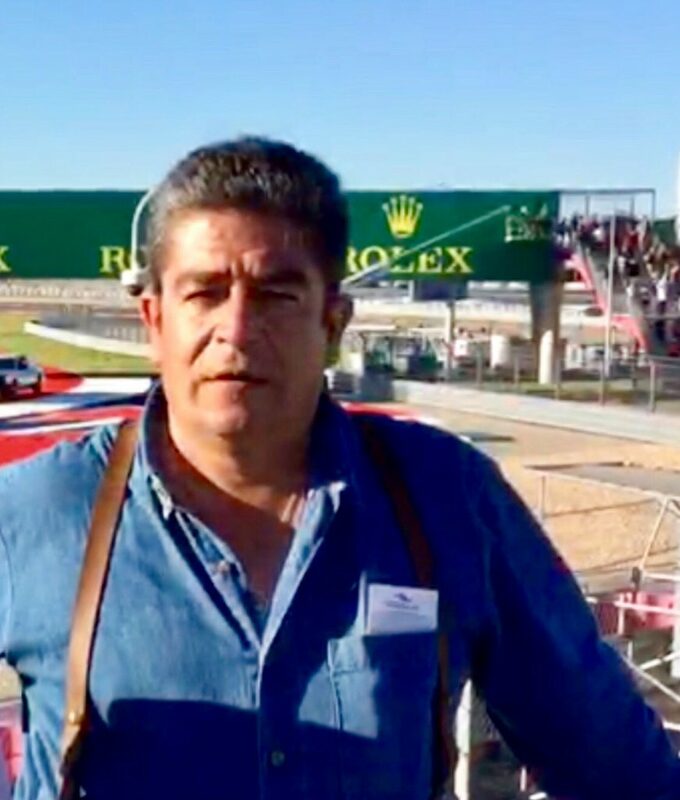 Thank you for preparing the next generation of drivers and congratulations, Jose! 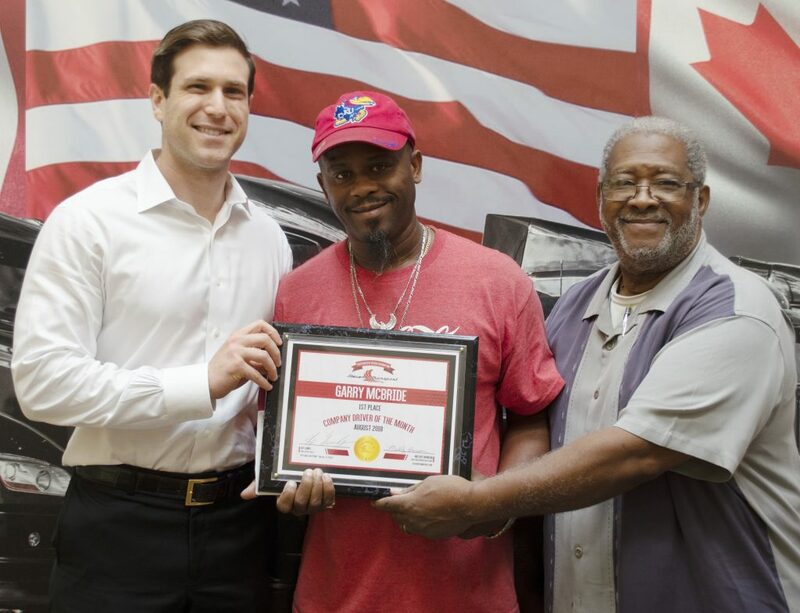 Garry attended Transportation Technology Center for his CDL training, and was hired by Stevens in April of 2004. 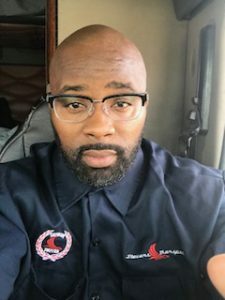 He decided to start a career in truck driving after being laid off, and deciding to live a childhood dream of driving trucks. Garry loves driving for Stevens because he loves being on the road in the comfort of his Stevens truck. The advice he would give to anyone who is thinking about becoming a driver is to take it easy, and remember to stay safe! Congratulations, Garry! 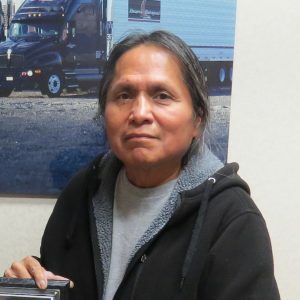 Melvin attended the Stevens Driving Academy for his CDL training and was hired by Stevens in 2013. He attributes his success to the Stevens training and safety departments that allow him to drive in a safe and efficient way. Melvin’s favorite Stevens memory is when he was awarded the Stevens Transport 2nd Place Driver of the Year. When he’s not on the road, Melvin likes to relax and rest. Congratulations, Melvin! Gregory received his CDL training at Careers World Wide in Keenesburg, Colorado and was hired by Stevens in 2008. He attributes his success to utilizing what he learned in training in order to stay safe on he road. 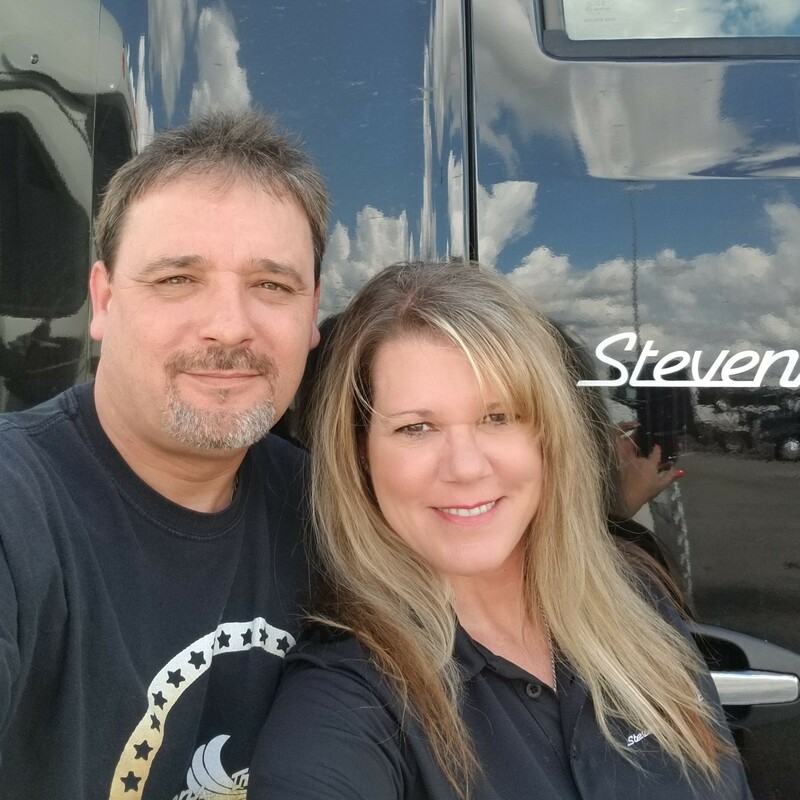 Gregory states that his favorite aspect about driving for Stevens is the company’s safety program, and how well they take care of their drivers! When he’s home, Gregory enjoys relaxing with a good movie and woodworking. 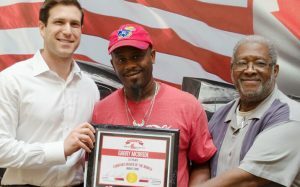 Congratulations, Gregory! 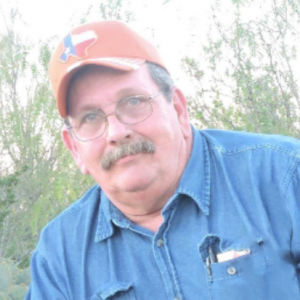 Bill completed his CDL training at International Truck Driving School and was hired by Stevens Transport in 2010. He decided to become a driver after being laid off during the construction crash and found a steady, fulfilling career with Stevens. Bill attributes his success to his driver manager, business adviser and the office staff who keep his truck moving. When he’s not on the road, Bill likes to spend time with his grandchildren, and go hunting. Congratulations, Bill! 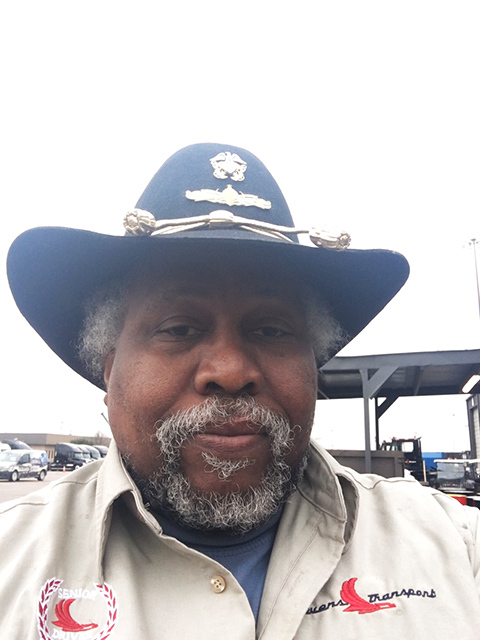 Charles attended Roadmaster in Dunn, North Carolina for his CDL training and was hired by Stevens in 2012. Charles always wanted to be a truck driver, and loves being able to live out that dream with Stevens. His advice for new drivers is to take training seriously, and listen to the instructors and trainers. 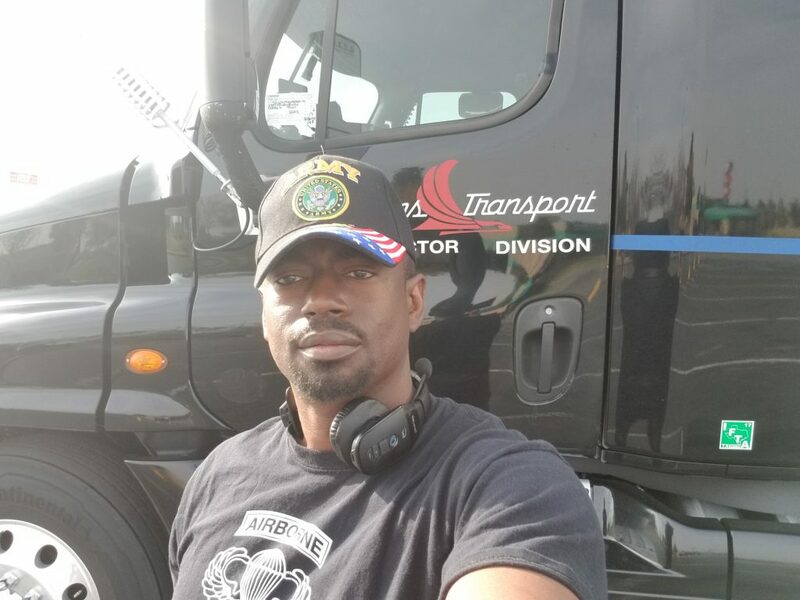 Charles loves driving for Stevens because of how well the company treats and takes care of their drivers. Congratulations, Charles! Jeffrey and Diane Porter both attended Careers World Wide in Keenesburg, Colorado, and were hired by Stevens in 2015. They attribute their success to the family and friends at Stevens, that set them up for success. The couple decided to become truck drivers when they were both looking for career changes and a way to see the country. The aspects they each love about Stevens is the work the company puts in to keep their drivers happy. They also love the quality of the equipment that they get to use every day. Congratulations, Diane and Jeffrey! 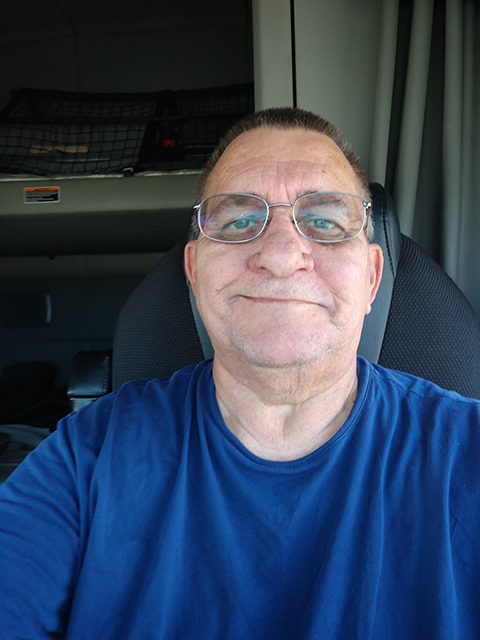 Robert attended Tampa Truck Driving School for his CDL training and was hired by Stevens in May of 2018. Robert was looking for a new career and developed a passion for the road once he started at Stevens. The aspect of Stevens that Robert enjoys the most is the training and support system in place to make him a safe and successful driver. Congratulations on this achievement, Robert! 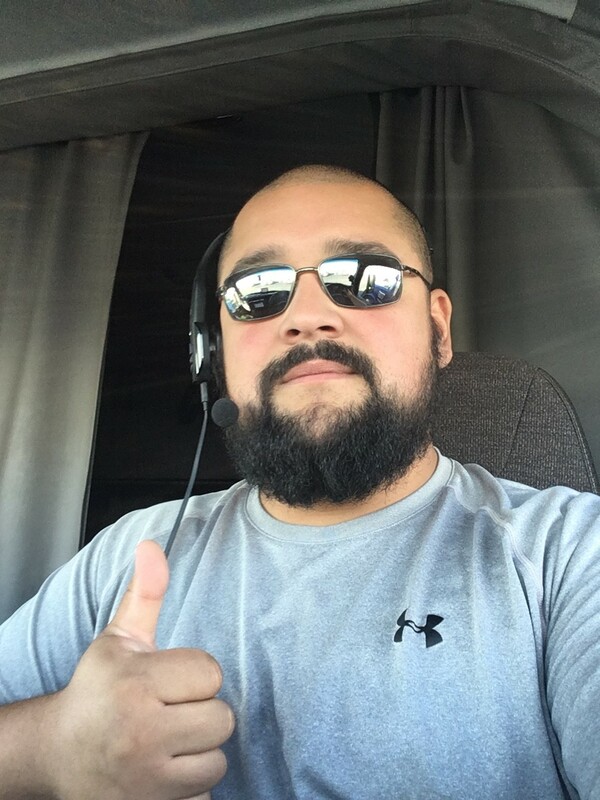 Alfred attended Lone Star in Houston, Texas for his CDL training, and was hired by Stevens in May of this year. He decided to start a career in truck driving to improve his financial well-being and see the country at the same time. Alfred loves driving for Stevens because he gets to drive the newest trucks with the best technology on the road. The advice he would give to anyone who is thinking about becoming a driver is to have a goal and be sure to see it through! Congratulations, Alfred!